I eat on the run far too often and many times I reach for something unhealthy if I am headed out the door or looking for a quick snack. 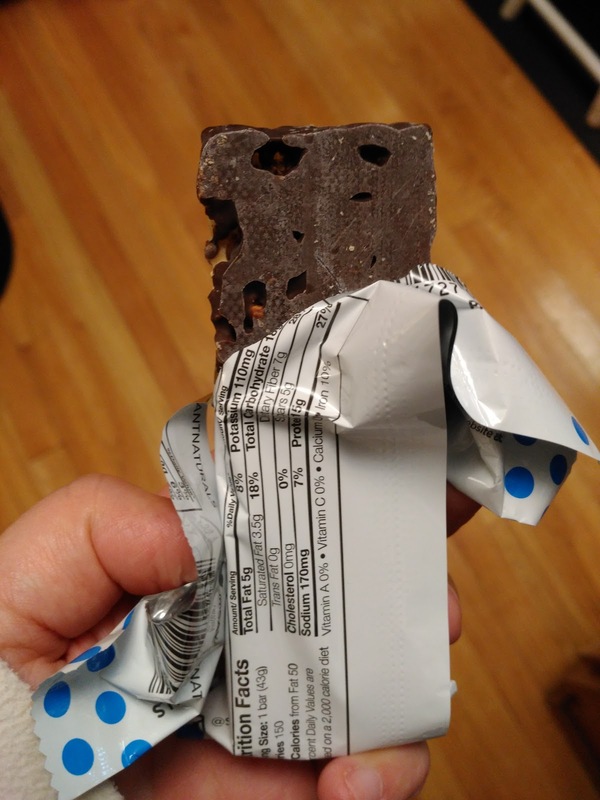 But lately, I have been doing much better because I have been reaching for a Savi Crisp instead of something else far less healthy or filling! 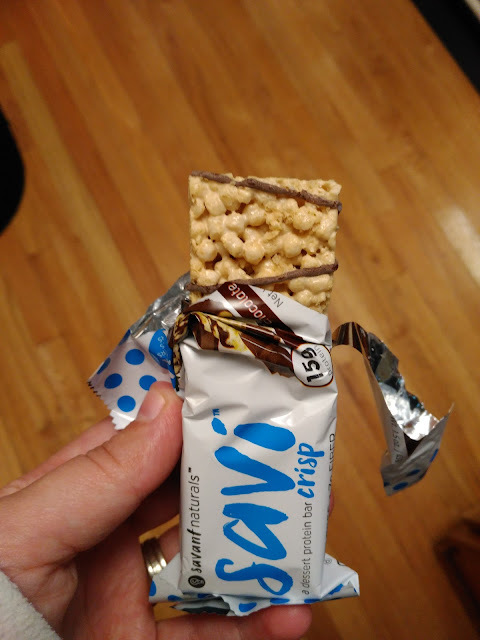 And let me tell you - every time I do reach for a Savi Crisp, it is a treat! I think of it as a reward... maybe even dessert! Because it is a bar that tastes like dessert but fuels my body like a protein bar! It just doesn't get any better than that!!! Savi Crisp makes the perfect afternoon snack or sweet addition at lunchtime. Savi Bars are gluten-free, with no artificial flavors, colors or sweeteners, 15g of protein, 6g of fiber, and 5g of sugar—it’s great for your body and even better for your taste buds. Savi provides a protein bar alternative that keeps you on the go and feeling great where each bar satiates hunger and helps build muscle. Not only is each bar tasty, but also light, crispy and balanced! Vanilla Dream, Toasty-sweet marshmallow with the perfect fusion of vanilla makes for a clean, pure and simple classic treat. Beyond breakfast, snack on a Savi bar to help curb hunger throughout the day. I loved having one with my coffee instead of reaching for a donut, cookie or other unhealthy snack! It was such a treat every time - it didn't even seem like a sacrifice! Get yours today! And make sure to try all three flavors - you will find out why I am in love with Savi Crisps! Savant Naturals is generously offering THREE Boxes of Savi Crisps (winner chooses flavors!) to a lucky winner!